Robert Plant information in a nutshell: Robert Plant a British Singer best known as lead singer of the British Rock band “Led Zeppelin” in which he performed from 1968 until 1980. He started his singin career in the band “New Yardbirds”, which later became “Led Zeppelin”. After “Led Zeppelin” was disbanded, Robert Plant participated in many projects and bands , he has worked many times together with Jeff Beck (eg The Honeydrippers) and Phil Collins. There exists a 12″ Collectors Edition Mini-LP which includes a remix long version of “Litte by Little”. “Little by Little is a track from the 3rd Solo Album by Robert Plant. 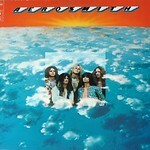 This entry was posted in Rock Music, Uncategorized and tagged Honeydrippers, Led Zeppelin, Robert Plant on January 14, 2019 by vinylmeister. 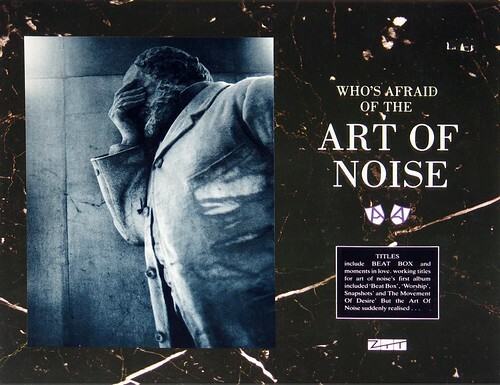 This entry was posted in Pop Music, Uncategorized and tagged Anton Corbijn, Art of Noise, New Wave on January 8, 2019 by vinylmeister.